'PENDING' ---JRM-818....14.41 ACRES of Vacant Land!! 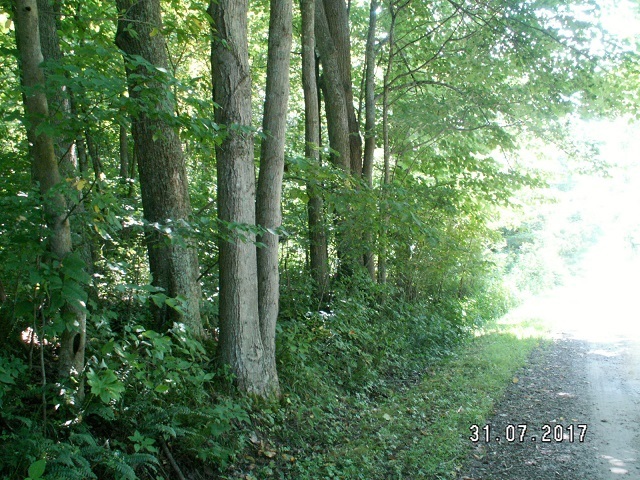 2 Miles off SR 342 via Riggs Hollow Road, then onto Anderson Road, Tippecanoe. 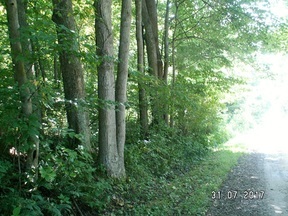 2.41 Acres for a hilltop building site. Balance of acreage is wooded. Frontage on Anderson Road. Additional entry - via a gated access road. (Minerals are reserved.) Call Jim for more details or a showing! Toll-free 888-834-3677 - or - 740-658-3960.